While Microsoft and Google continue to compete for browser market share, a new version of Mozilla's Firefox brings some much needed improvements to the user interface. 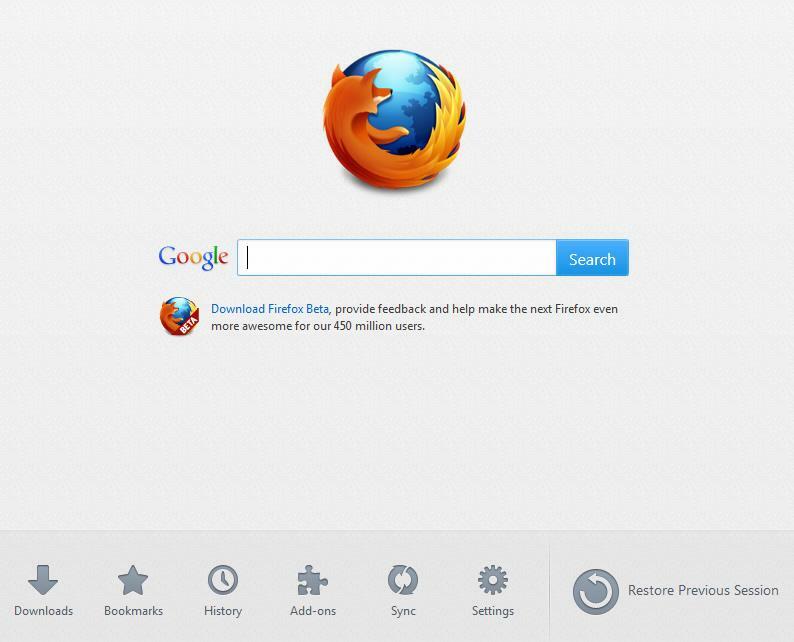 Similar to Google Chrome, Mozilla plans to use the Start Page as a gateway to enter the Apps Market in order to help users find new extensions to install. The Start Page can be pinned as an App Tab in order to allow users quick access to the shortcuts. Also similar to Google Chrome, Mozilla has added support for nine thumbnails that display recently viewed sites when opening up a new tab. Firefox users have the option of pinning specific thumbnails so those sites will always appear on the page or specifically deleting sites in order to remove a site from the page. Sites can also be dragged around the interface. If a Firefox user prefers the old design, there’s an option in the top right corner of the New Tab page that will revert to the solid white background. In order to tweak loading times, Mozilla has modified the tab loading function that was added within Firefox 12. Rather than loading all tabs when the user starts Firefox, the new “Tabs on Demand” feature will specifically load the active tab only and defer loading of all other tabs until the user actually clicks on a tab. This feature will be particularly helpful if a user utilizes a large number of tabs and attempts to load a previous session. This process will ultimately help free up resources and avoid shifting into a slow crawl when loading pages. 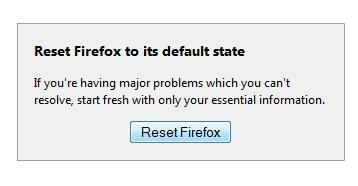 Mozilla has also included a new “Reset” button in Firefox 13 that will restore the browser to basic settings, but also saves all data related to your Firefox profile. Data saved after clicking the reset button includes passwords, bookmarks, browsing history, cookies and auto-fill information. During the reset process, items returned to default settings or simply not saved include themes, extensions, open tabs and site-specific preferences. Ideally, this feature will be helpful for anyone that installs a problematic, third-party extension or someone that simply wants a fresh installation of Firefox. 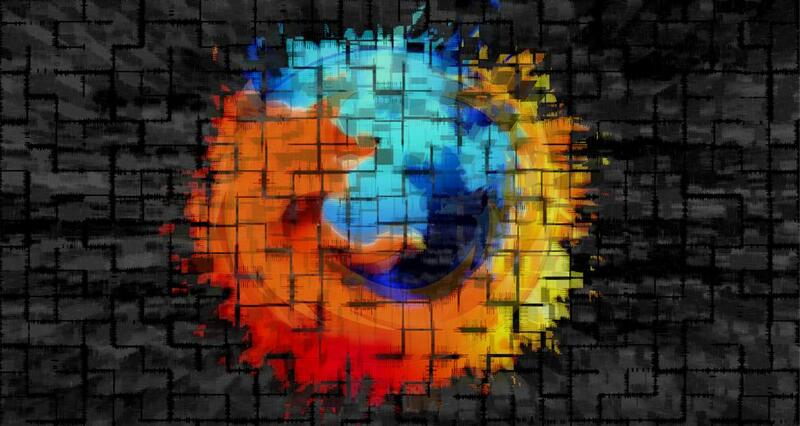 According to PC World , other improvements within Firefox 13 include tweaked software that cycles memory and free up resources when a tab is closed as well as speed improvements within previously “unoptimized routines” in Firefox code. Anyone interested in downloading the new version of Firefox can find the updated software on the Mozilla Site when it launches today or simply wait until the browser updates the software automatically over the next week.